The King of Fighters XIV director, Yasuyuki Oda, confirmed that SNK has many new fighting games in development. 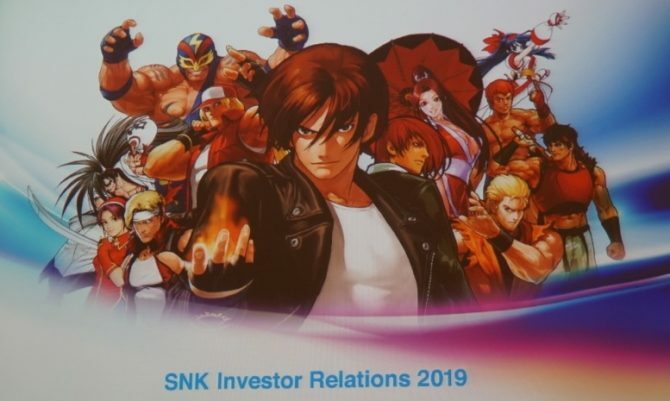 In an interview with IGN Latin America, The King of Fighters XIV director Yasuyuki Oda confirmed that developer SNK is working on a slew of new fighting games. The developer is mainly known for each entry in The King of Fighters series. 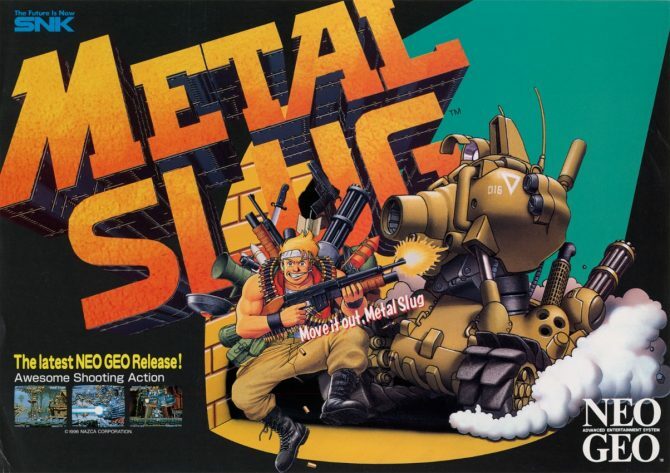 Other notable titles by them include The Last Blade, Fatal Fury, Samurai Showdown, and the Metal Slug series. No further details were given about any of the other projects in development over at SNK. Seeing as we have no idea how far along into development any of them are, it’s likely we probably won’t hear about the games for some time. 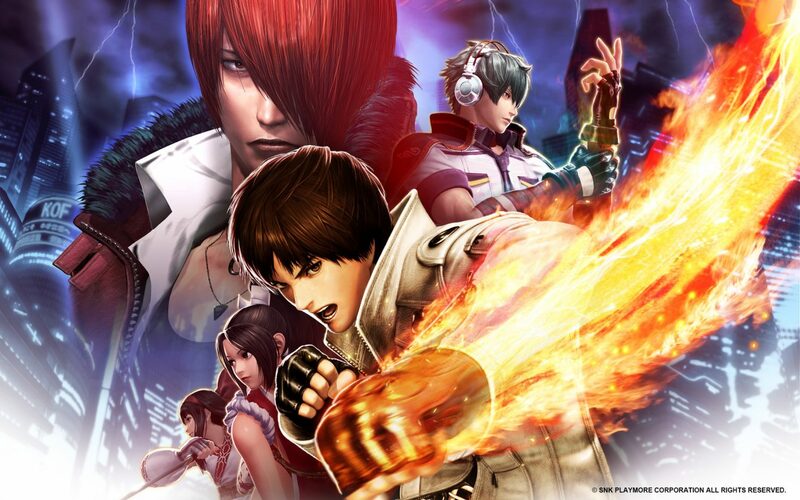 At the beginning of August a new animated series The King of Fighters: Destiny released its first three episodes. It’s based off of the fighting game of the same name. It was created to coincide with the release of the mobile game The King of Fighters: World. The King of Fighters XIV released late last year on PS4 and earlier in June on PC. If you want to learn more about the game you can check out our review. SNK Producer Yasuyuki Oda Talks about SNK Heroines: Tag Team Frenzy, reviving historical franchises, crossover characters, and more.